Product prices and availability are accurate as of 2019-04-19 04:17:46 UTC and are subject to change. Any price and availability information displayed on http://www.amazon.com/ at the time of purchase will apply to the purchase of this product. 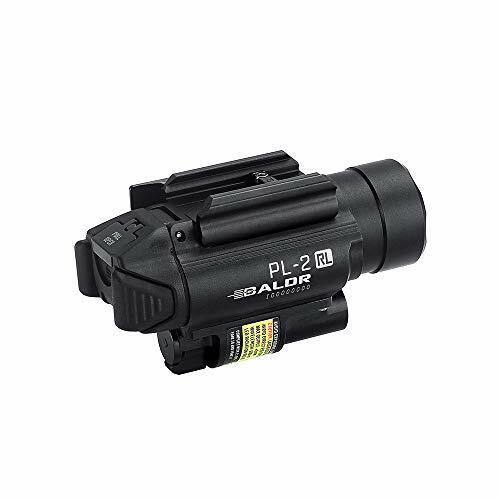 PL-2RL Baldr is the much-anticipated red laser version of the groundbreaking 1,200 lumen PL-2 Valkyrie. 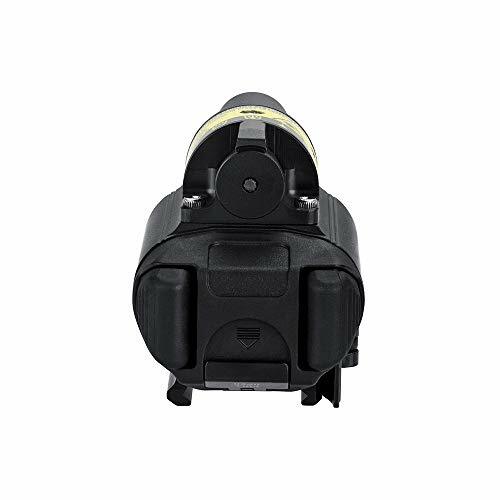 It is powered by two high capacity CR123A batteries and utilizes a Cree XHP35 HI LED to deliver one of the most intense weapon light outputs with a 235-meter-long focused beam that still is wide enough to see all around you for greater visibility. The laser can be adjusted with an included tool to perfectly zero with your firearm. With an alternative less blinding 400-lumen output, combining the ambidextrous switch for more natural activation under high stress, and a 1-second quick mount/detach system, this new PL-2RL with laser is outstanding in coping with professional tactical and law enforcement situations. Safe and easy to adjust red laser (<5mW) for higher accuracy. Custom battery compartment lock design to prevent accidentally opening it. At a beam distance of 235 meters, this is one of the longest distance weapon lights of all time. 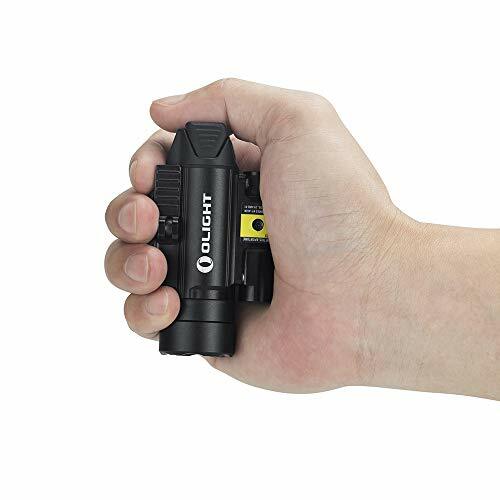 Blinding 1,200 lumen output: Momentarily incapacitate your foe with the top output among all weapon lights. 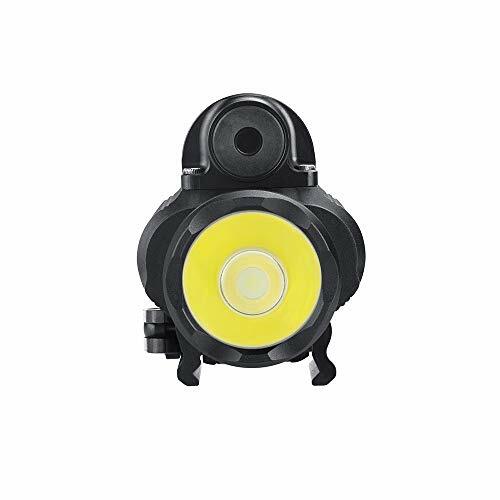 You can also choose a milder 400-lumen as alternative for indoor applications. Three light settings available: You can choose from LED light Only, Laser only, and LED/ Laser combined by flipping the rotating switch underneath the weapon light.